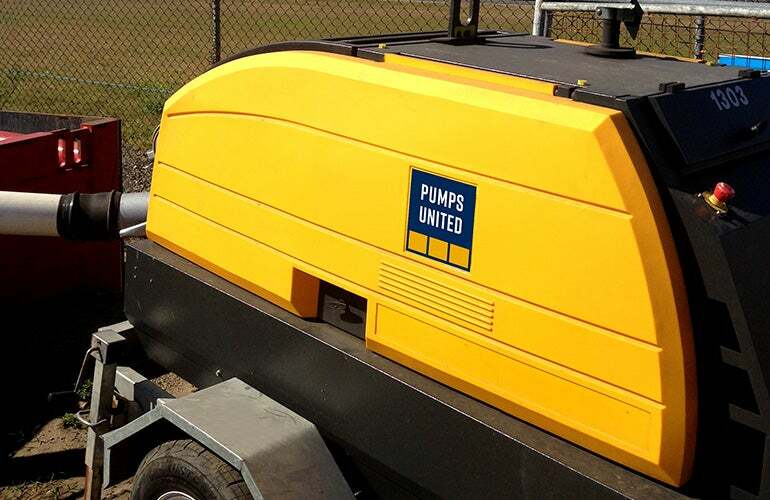 Pumps United has an extensive fleet of electric dewatering pumps available and ready for hire. 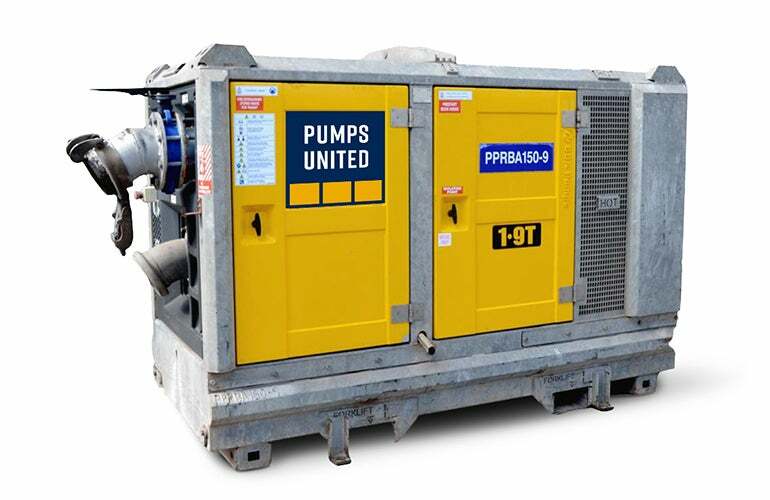 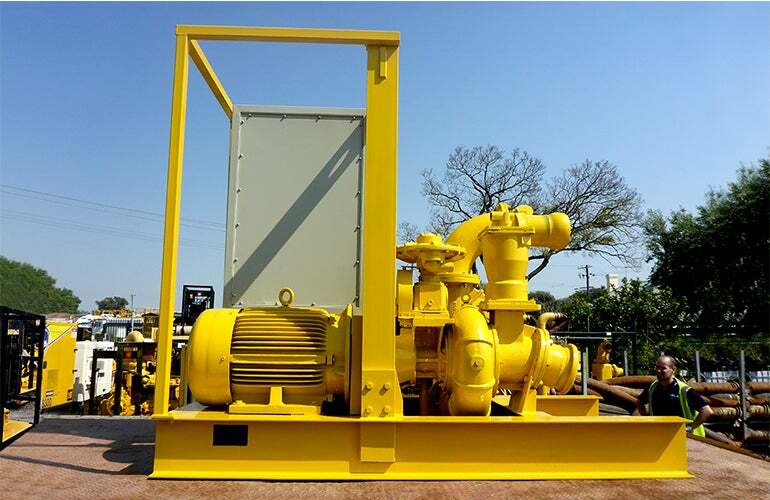 Our pumps range in size from 50mm to 200mm, and include silenced units. 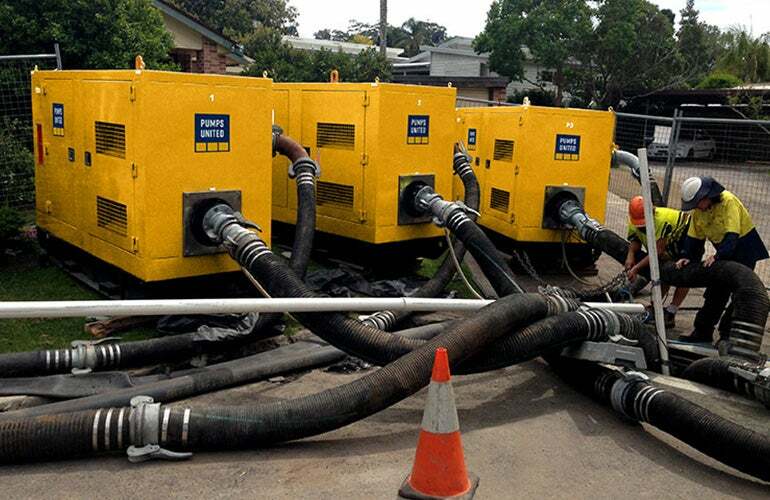 Our pumps are designed to meet the needs of any project, from a one-off hire to the delivery of a complex dewatering project.